Old Orchard Beach, MAINE, January 13, 2006 -- Pro-Polygamy.com -- On January 12, 2006, an official study for Canada’s Justice Department recommended the complete de-criminalization of polygamy. 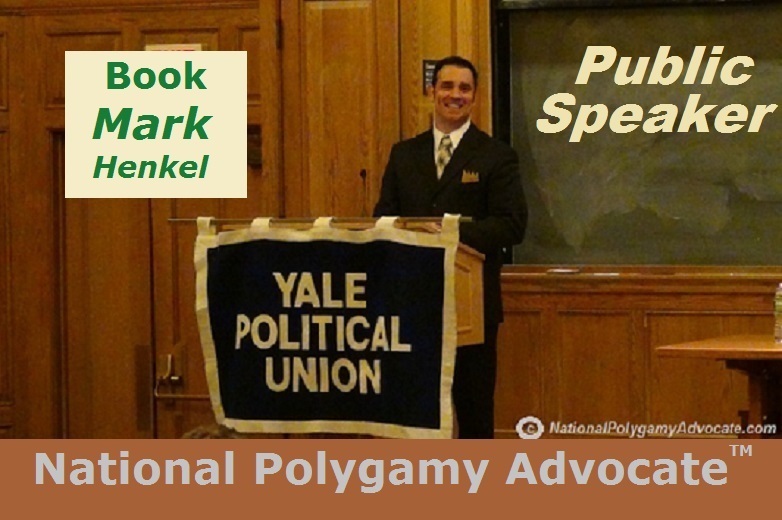 Mark Henkel, the established polygamy advocate and founder of the Christian Polygamy organization, www.TruthBearer.org , stated that pro-polygamists everywhere applauded that recommendation. The $150,000 government-funded study was conducted by three law professors at Queen's University in Kingston, Ontario, Canada. 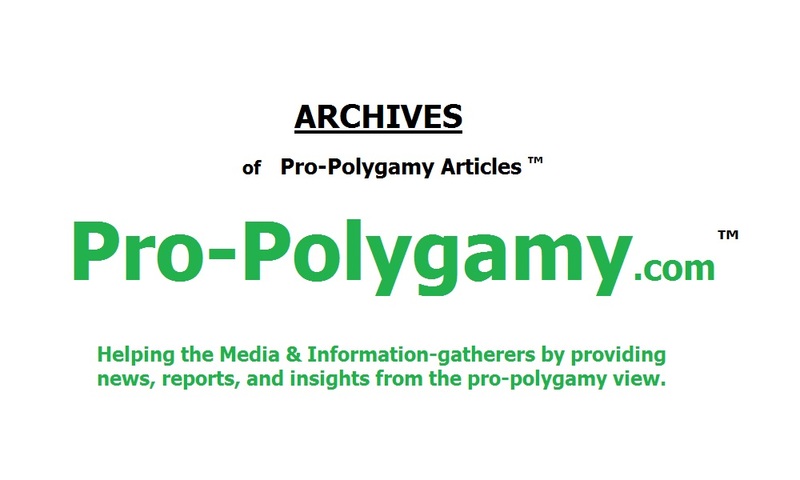 Their report concluded that criminalizing polygamy serves no useful purpose, is rarely prosecuted anyway, and likely violates Canada's constitutional guarantee of freedom of religion. Chief author, Martha Bailey, specifically separated the issue of polygamy from real crimes "If there are problems such as child abuse, or spousal abuse, there are other criminal provisions or other laws dealing with those problems that certainly should be enforced," she said, according to The Canadian Press. She was even reported to have gone so far as to say that prosecuting polygamists as criminals could actually "do damage" to the women and children in those families. The Canadian Press further reported that Bailey had said in an interview, "Why criminalize the behavior? We don't criminalize adultery." Ultimately, the report recommended that Canadian laws should be changed to de-criminalize polygamy, to better serve and address any of the problems for women in polygamous marriages, and to provide legal spousal support and inheritance rights. Responding to these developments, TruthBearer.org’s founder, Mark Henkel, said, "Pro-polygamists everywhere applaud this recommendation. 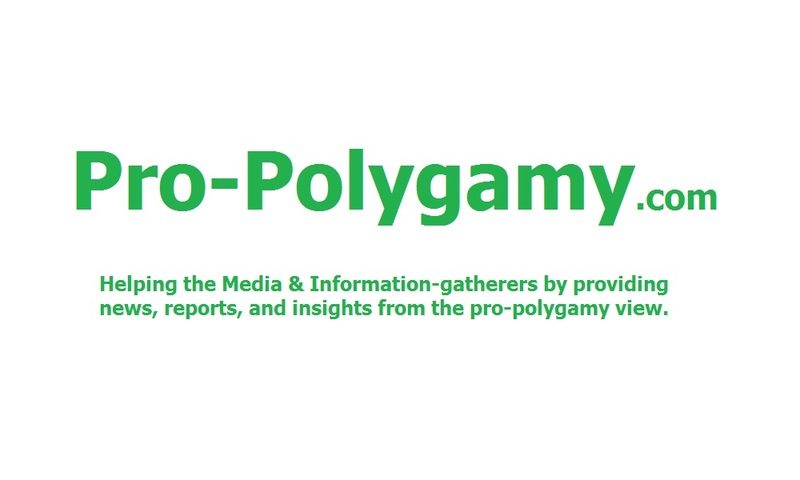 The de-criminalization of polygamy is exactly what we have specifically advocated. And the report’s recognition that prosecuting polygamists is harmful to the women and children involved is exactly correct, also." Henkel continued, "De-criminalizing polygamy empowers the women and children in polygamous families for greater protection of their rights. Real abuses - such as domestic and underage abuses - must be appropriately addressed. Consenting-adult polygamy itself, however, is a completely separate issue. The report rightly acknowledged that important fact too." "Polygamy de-criminalization," Henkel explained, "is not a politically liberal position, either. Rather, it is actually the true conservative position of limited government. True conservatives, including myself, understand that big government has no legitimate authority to be criminalizing consenting-adult polygamy. Any supposed-to-be conservatives who oppose this recommendation actually reveal that they - themselves - are the big government liberals. With optimism, Henkel concluded, "We encourage all other countries - including the United States - to heed the intellectual honesty of this Canadian government report’s recommendation. Consenting-adult polygamy must be de-criminalized."